When you think about the relationship between comics and the Disney Parks, you probably think about the Disney Kingdoms line that Marvel put out a few years ago. Those comics were quite successful and a great way to experience some Disney magic at home. Did you know, though, that the connection between Disney Parks and comics goes further back then the past few years? In fact, promotional comics for the parks go back to the early days of Disneyland in the mid-1950’s. Both Mickey and Donald have enjoyed huge success in the world of comics, and, once Scrooge was created, he quickly rose in the ranks too. Often, when a new attraction was opening or a significant anniversary was being celebrated at least one of these characters would have a comic written about them visiting the park. Usually, the stories would start in the park until something, a building or an attraction, would trigger a memory and the rest of the story would be told in flashback. 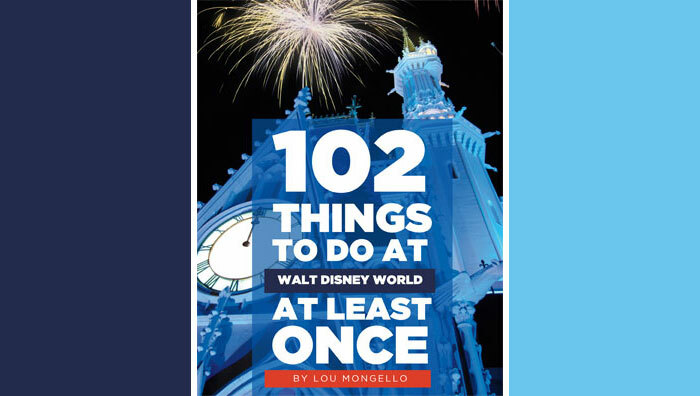 This is a little disappointing for those of us who want to spend time in the park but this format allowed the comic writers to not stray too far from their comfort zone and write their familiar tales. For example, in one of the earliest promo stories (written and illustrated by the legendary Carl Barks) Scrooge is taking a ride on the Mark Twain Riverboat with Grandma Duck and begins to reminisce about a time when he raced the Beagle Boys down the real Mississippi River in a similar boat. In another story, Scrooge and Donald recall battling a hoard of pirates led by Magica De Spell after seeing the Pirates of the Caribbean attraction in Disneyland Paris. Some of the stories, however, were pretty bizarre. In one story, which breaks the usual formula, Mickey boards a train to head back to his home, Mouston. On the train he is knocked out and robbed. When he wakes up, he thinks he’s arrived home, but it’s actually a reproduction of Mouseton that was built at Disneyland. He ends up teaming up with the Cast Member who plays Mickey in this Toontown to stop Pete (the real Pete, not a Cast Member playing him) from robbing the park. It’s a fun but weird story, and interestingly, it actually predates the actual Toontown in Disneyland by eight years. My personal favorite of these promotional stories is one that Don Rosa (who took over the Duck comics after Barks) wrote for the 1989 opening of Disney-MGM Studios. Rosa liked to steer clear of the other Disney characters in his comics and just focused on the ducks. So, Mickey never really played a role in his stories, but for this story, he decided he would make Mickey a huge celebrity in Donald’s world. Donald and his nephews visit the Studios to try to get his autograph. There were a lot of illustrations of the park and attractions and some really funny gags with Mickey and Goofy not recognizing Donald but still thinking he looked familiar. Rosa wrote the story and drew a storyboard version of the comic, but it was ultimately rejected and never finished. You can, however, see the unfinished version on some of the chronological collections of Don Rosa’s comics, like The Complete Don Rosa Library Vol. 2 put out by Fantagraphics Books. The older comics are harder to get your hands on but IDW did print two collections of these comics for Disneyland’s 60th anniversary a couple of years ago. They’re called Magic Kingdom Comics, and I definitely recommend getting them if you are interested in reading these old stories. Have you read any of these comics? Would you like to see promotional stories like these make a comeback in the comics? 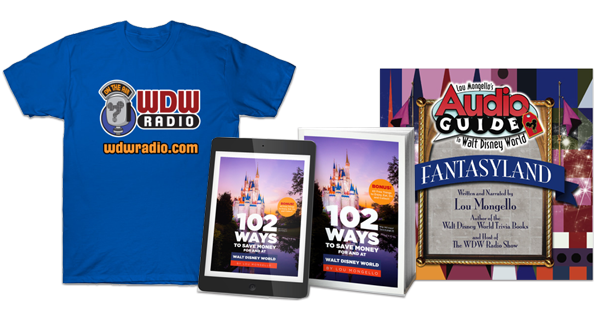 To learn more about Chris and read his recent posts for the WDW Radio Blog, visit his author page by clicking the link on his name at the top of this post.